When we moved into our new location in January of 2017, we wanted our new storefront to make a big impact. We hadn’t even finished the installation before it drove in foot traffic! 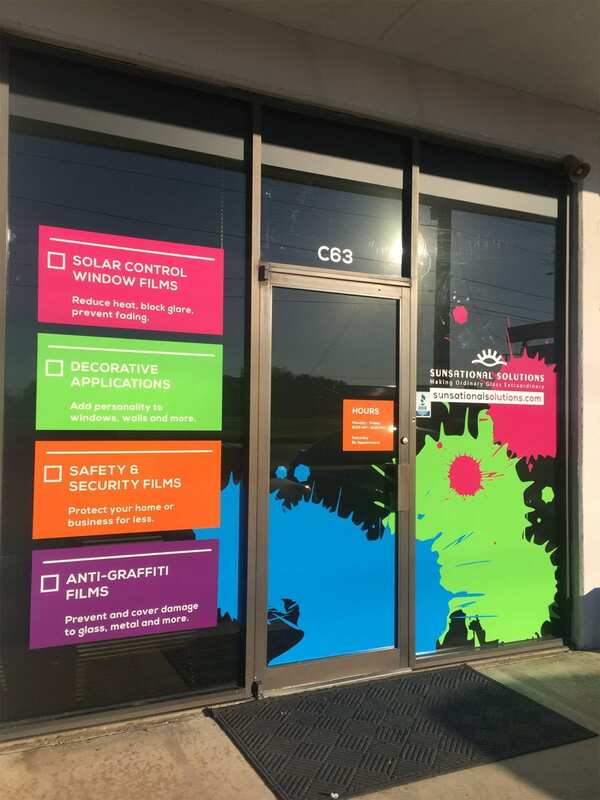 Decorative film is a great way to promote your business. We hope to see a return on this investment in just a couple of months.